I spend a lot of my time outside of my main career volunteering in youth ministry. 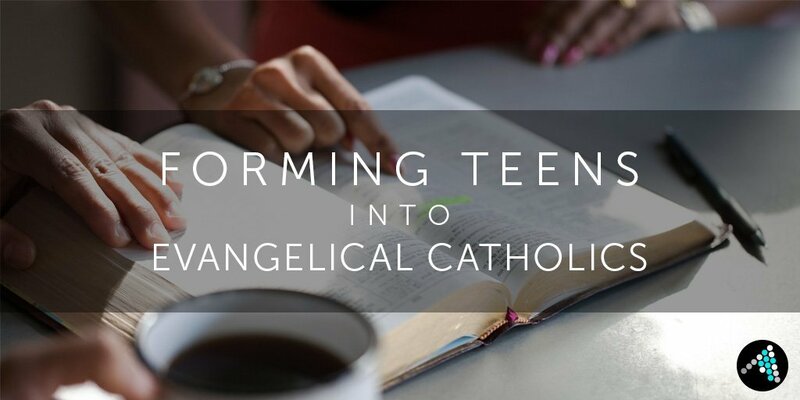 I have spent the last 7 years refining a program to raise the standard and goals we set for teenage Catholics. In my latest blog, I share about some of the lessons I have learned.